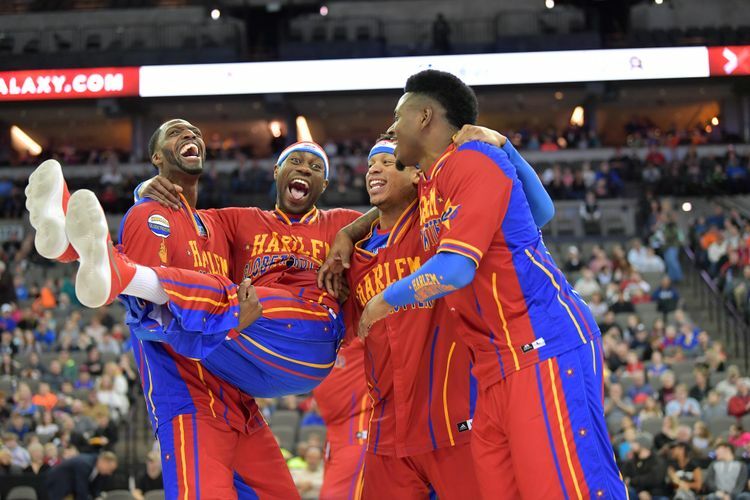 Join the world-renowned Harlem Globetrotters as they make a pit stop in Singapore for their 2019 Fan Powered World Tour. Get ready for a night of fun and excitement on 5 April as they thrill you with their basketball tricks for a one-night only performance at the Singapore Indoor Stadium. You definitely don’t want to miss this!